There are many things like that, but first and foremost, we actually wanted to have it on air one year earlier. Though that would have had us in a ‘production dash’ (chuckles). It was when we were making Macross Zero (2002) that I first thought about doing something for the 25th anniversary, and it was lucky that I’d already been vaguely thinking about it. But once we got the green light, we had very little time until broadcast. Take the design of the new valkyrie (the VF-25). 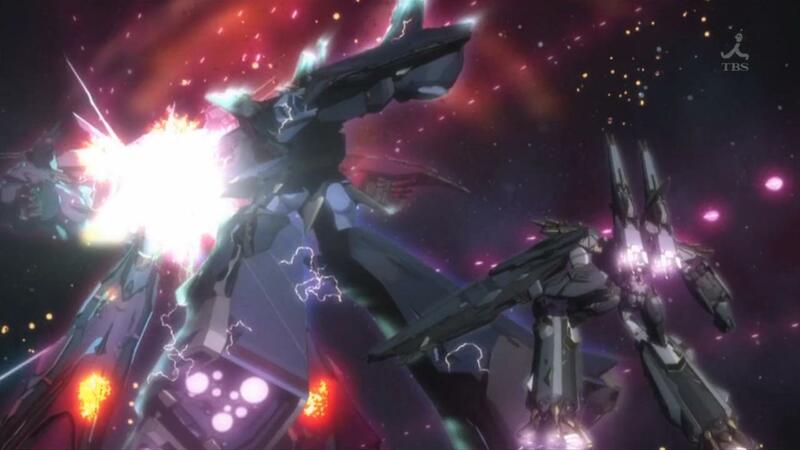 I took 18 months to come up with the SV-51, for example, but with the VF-25, I had to get it down within 3 months. That’s the kind of situation we were faced with, so in the end, it was postponed until the following year. But since delaying it for a year from the time it was announced would mean that it’d slip under the radar again, we got permission from our various producers to show the “Deculture Ver” of the first episode three months before the new broadcast date, at the end of 2007. So, in our minds, we somehow made it for the 25th anniversary (chuckles). 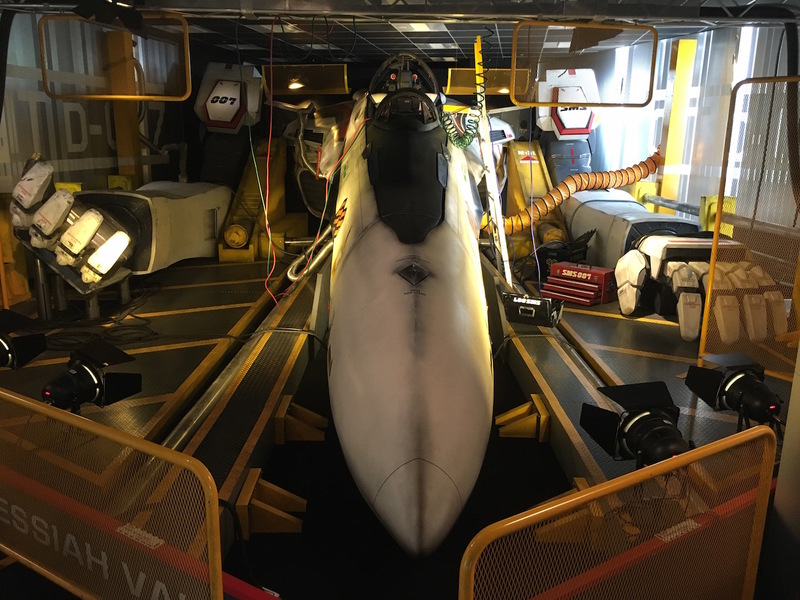 This is the full-scale VF-25 that’s currently sitting at the Skytree campus of the Chiba Institute of Technology. Unfortunately, they haven’t yet worked out how to construct a working transforming model, though that’s apparently the long-term goal. In any case, if you’re ever in Tokyo, do check it out! In the end, that decision helped you break into a new market of fans, so I think it ended up being a good place to start. That’s true. There was a risk in exposing ourselves so early—others could have imitated our techniques or the mechanics of our storytelling, but even so, I thought that we had to keep moving forward. And because we were making it for the 25th anniversary, we had to get junior and senior high students to pay attention as well. So Alto and the other younger characters gave voice to their perspectives, whilst we added characters of Ozma’s generation for the older fans. During those three months, even people who hadn’t seen that special came to hear about Macross F, right? The word was that it seemed interesting. I’d heard that the anticipation was on the rise, so I thought that the TV version couldn’t just be that special cut down to size. So I had a few new cuts added, and changed the way the music was used as well. The theme of “a song of love” that runs through the series seems to be incredibly important. When making a Macross series, the first thing we have to decide is “how we use the music”—that is our biggest challenge. I’m not talking about how we use the music in each episode—we had no trouble doing that. Rather, I’m referring to how the use of music ties into the story’s conclusion, into the way the plot is resolved. What’s difficult is that we are limited in the number of ways we can incorporate music for that. As long as we can’t come up with that resolution, we can’t make something new. For Macross 7 (1995), we had a singing pilot; for Macross Plus (1994), we had brainwashing with song, and for Macross Zero, we had “a song of myth.” So this time, with Macross F, I thought that we’d finally be able to do something about “unusual creatures and music”—about communication with organisms that, at first glance, you’d never think you’d be able to communicate with. That framework came into view about 2~3 months into the planning process. Just how do you communicate with something so different…? 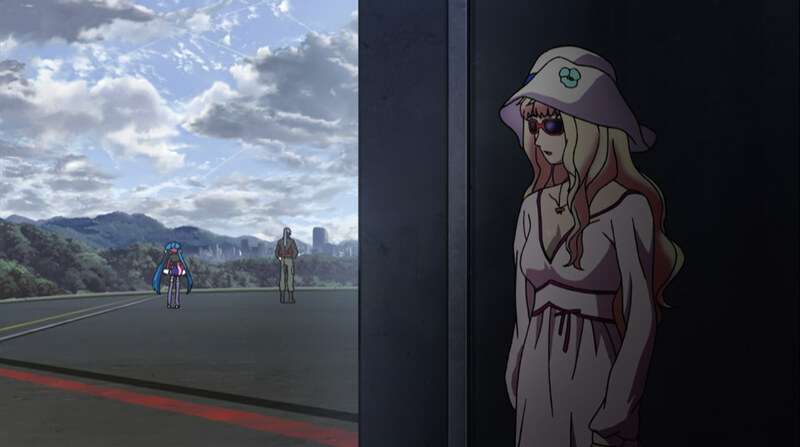 In Macross F, “misunderstandings” were another hidden theme. 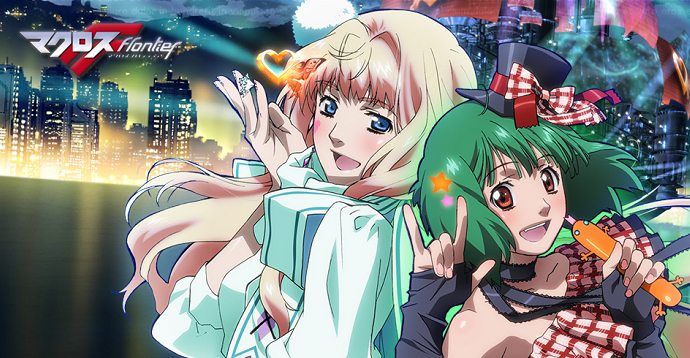 The word “communication” is something that holds a lot of meaning in the story of Macross F, isn’t it? That’s right. Even in the real world, the diffusion of the internet and cell phones has led to huge improvements in interfaces and information technology. However, specialisation has come only in terms of the visuals and sound—we’re rather lacking in terms of communicating the things that we cannot encode into data, such as touch and taste. Bioplant fleets such as Frontier actually have soil and oceans within them, so the things that cannot be encoded into data can be felt directly. So you can somehow get by even though you’re effectively living in space. On the other hand, the value of such experiences are denied on the Galaxy fleet, where implants and cybernetics have been advanced instead. I wanted to symbolise those two extremes, which is something like what we have even in the real world. And it’s precisely because they’re living in such a society that people have a compelling urge to land on a planet somewhere. 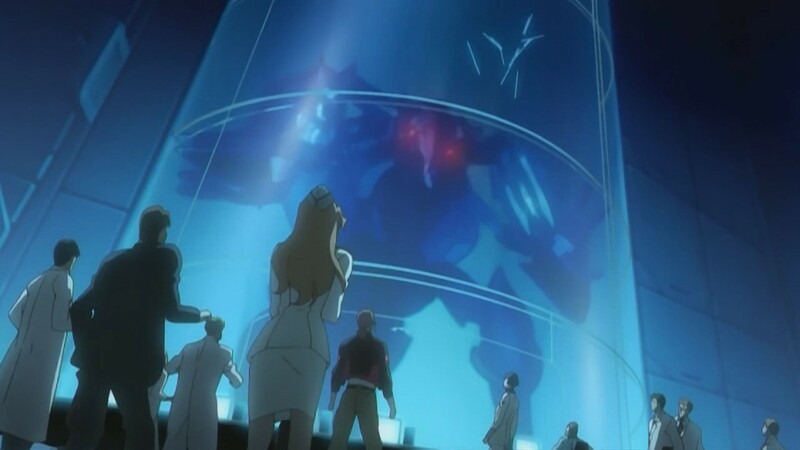 Furthermore, there is also a hidden theme concerning “misunderstanding” in Macross F. Even the war with the Vajra is something that is born from misunderstanding that arises because humans and Vajra are two completely different species. The worries that Alto, Ranka and Sheryl have, and the discord between them; the way that each can’t say what they really want to say; and how everything would probably have worked out fine if they’d been able to convey even one little thing. That’s where misunderstandings are born. It’s the same problem that each and everyone one of us has, living in our own societies. In the films, where the characters stand in relation to each other may also change. Looking back over all the work you’ve all done for the series, right up to the final episode, is there anything in particular that you regret, or that you’d like to have depicted more of? Well, compared to 25 years ago, the pacing of stories is definitely a lot faster now. As such, we crammed a lot of content in, but even more importantly, young people these days want answers much earlier than I’d imagined. Good or bad, I guess this is what the “gamers generation” is like. Another thing is Alto’s kabuki performances, which we didn’t really depict in the show itself. In the case of Western singing and dancing, though time consuming, it’s not all that difficult to do. But when it comes to Kabuki and other Japanese dances, not only is the form itself really important, their movement is gradual and stately. Representing that in animated form is really difficult. If we’re careless about it, then someone will point it out, and criticise it for not being graceful. So we didn’t animate him dancing, just referring to it in his conversations with Yasaburo and Ranzō instead. Finally, looking back now, it might also have been good if we’d done more with Battle Frontier (chuckles). We thought that getting it in on the action in the final episode would make things more exciting, with a battle between the two humongous ships. But I didn’t want it to overshadow the Quarter, so I was a bit hesitant about it. Now I wish we’d put it out a bit earlier. In all the series until now, animating the movement of the Macross has been very labour-intensive and time-consuming, so we haven’t been able to do much. I guess that this apparition is still hanging over me (chuckles). All guns out: Battle Frontier in the finale! In thinking about the next steps, is there something or other that you’ve got as an indicator? Next up, we’ve got the film version that was announced after the final episode. I don’t think it’ll be an entirely new work, so even though we won’t be changing things around as much—as happened with the original series and DYRL—we’ll trace the basic story whilst touching it up, changing the settings a little and adding a few things that can only be done with a theatrical film. Of course, there were a lot of things that we weren’t able to put into the TV series, and we want to show the audience as much of that material as possible. However, since there are time constraints, it’d be impossible to show the growth of all the characters. So, in order to make it something that fans can enjoy as a theatrical film, where the characters stand in relation to each other may also change. It is work that we’ve yet to do, so please look forward to it. This is the 12th post in my “On Anime ‘Writing’“ project, in which I have been looking at how the key staff of producers, directors and screenwriters work together to plan and write the shows that grace our screens. If you liked it, I hope you’ll check the other posts out, too. And feel free to drop me a note or question—whether here, on twitter, tumblr or ask.fm—about any other series that you’re interested in for behind-the-scenes info! 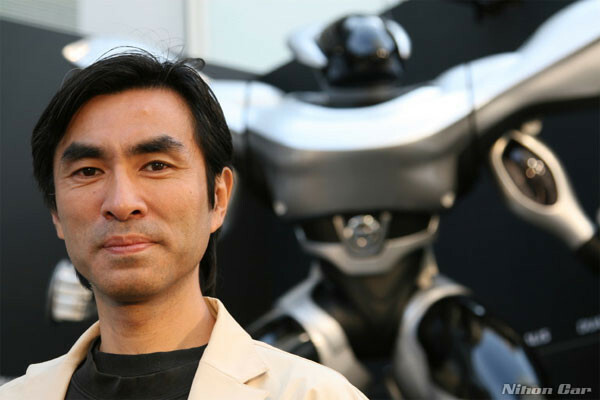 Up next: those episode commentaries, and then…Kawamori on The False Diva!